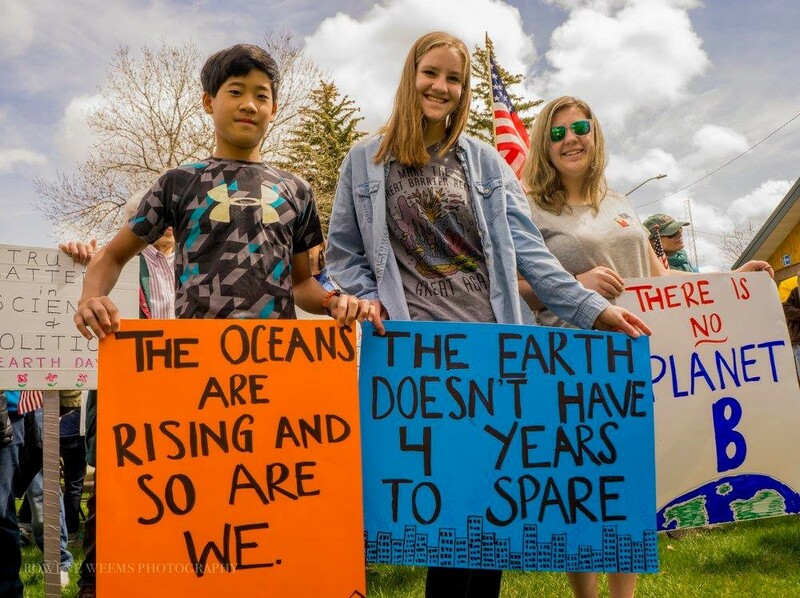 Mark your calendar for April 27, when we gather to celebrate Earth Day (officially April 22) and to call for science-based solutions to the challenges of climate change. 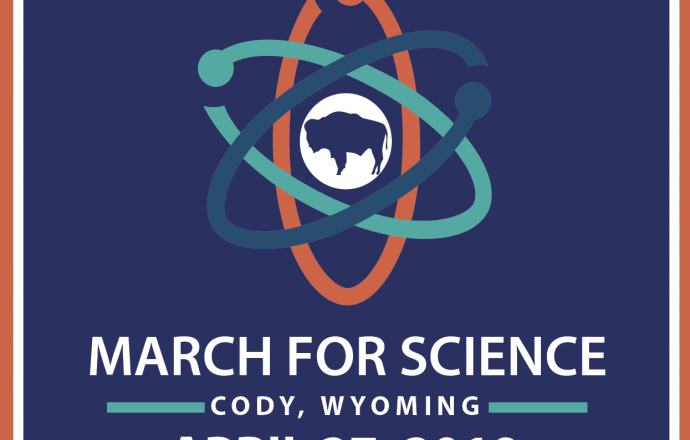 11:00: Gather in Cody City Park and march through downtown Cody, returning to the Park. Please arrive early to find parking and gather together for instructions. Bring your signs! 12:00: Move to the Center of the West to enjoy their free Earth Day activities and to hear the presentations by local conservationists and scientists in the Coe Auditorium. 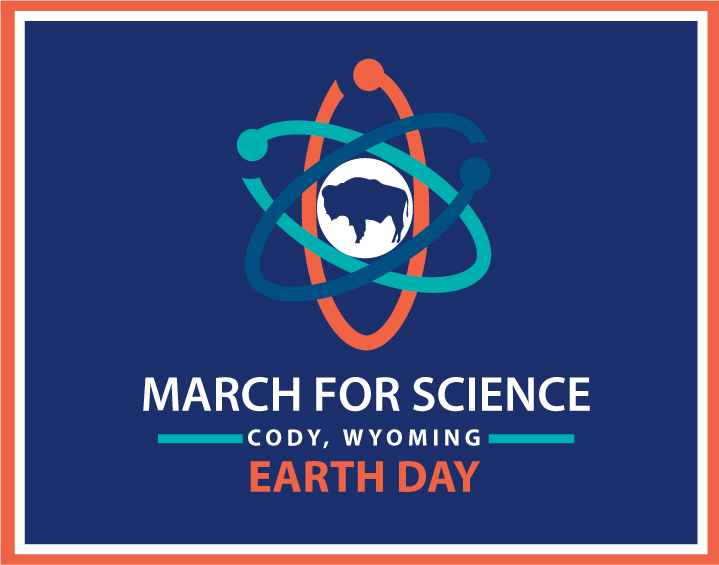 We need your help to make the 2019 March for Science and Earth Day activities the best yet! Volunteers—including crossing guards and a cleanup crew–are needed to help at the march. We also need a bullhorn. Contact march organizers Mary Keller or Renee Tafoya at contact@wyomingrising.org. Sign making! Get creative with your fellow marchers at Stone Soup Studios (2302 E Sheridan Ave., Cody) on April 25th from 4:30-6:00. Art supplies and poster boards provided. Kids are welcome! Write letters to the editor with a local Earth Day theme. Get involved locally. Continue to advocate for science and justice by supporting the people-powered international March for Science movement. Travelling? Events are taking place around the world on May 4, 2019.